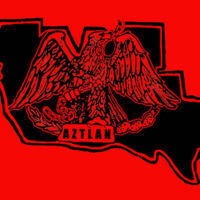 Image is available on the internet and included in accordance with Title 17 U.S.C. Section 107. 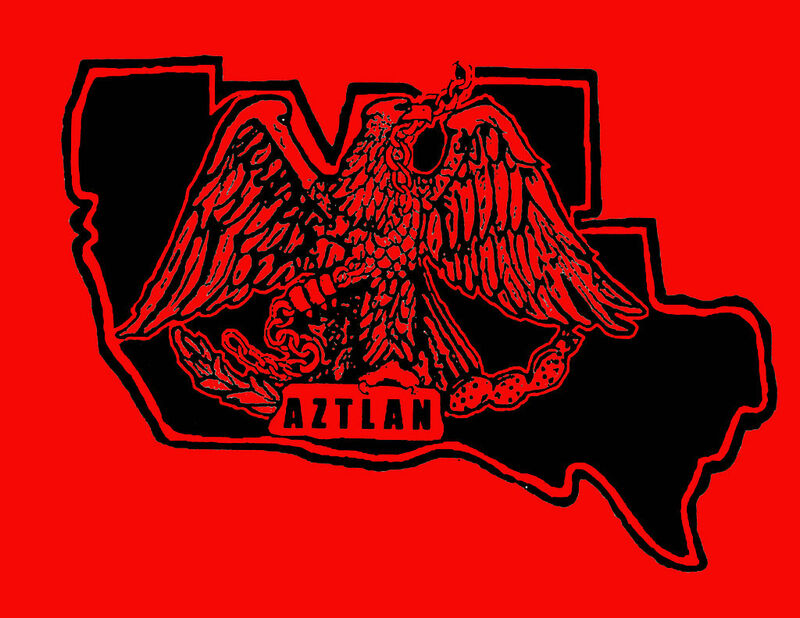 “Aztlán Flag ,” Chicana/o Activism in the Southern Plains Through Time and Space, accessed April 19, 2019, https://plainsmovement.com/items/show/19.